We are happy to provide engineers assistance services in the designing of the structures, in coordination with different design agencies. The component images needed for production are mainly produced at the manufacturing plant. We use building data modeling software developed by Tekla. The software allows the creation and controlling of a highly detailed 3d and 4d structure models, which support the construction processes. Manufacturing is supervised by managers who have the necessary qualifications for workshop management. Steel construction is mainly focused on hall frames, flyover bridges, different kinds of railings and steel stairways. Installment supervisors together with their own installment teams make sure that structures are assembled on time and as planned. Steel structure management qualifications are required from installment supervisors. The main material is steel, but the number of structures made from stainless and acid-proof steel is also available by request. Our broad subcontractor network guarantees that the structures and components get their surface treatment (such as galvanization and painting). Structure inspections are made by using outside inspectors. 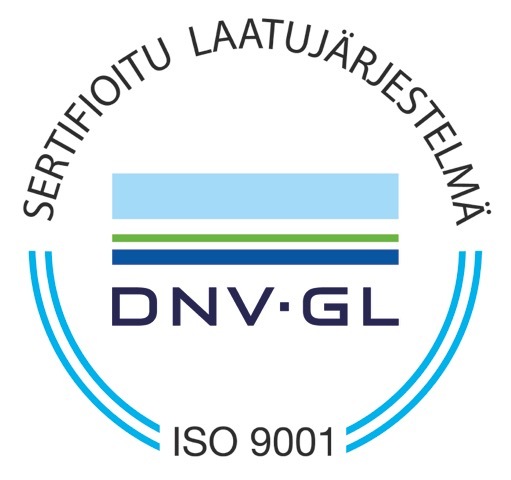 The inspectors include NDT NORD Testing and Inspecta. 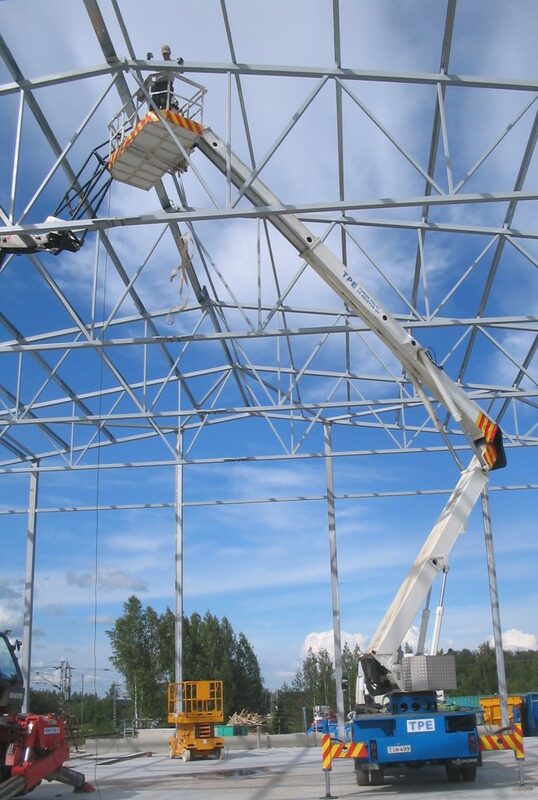 TPE steel frame construction unit is located in Kaarina.